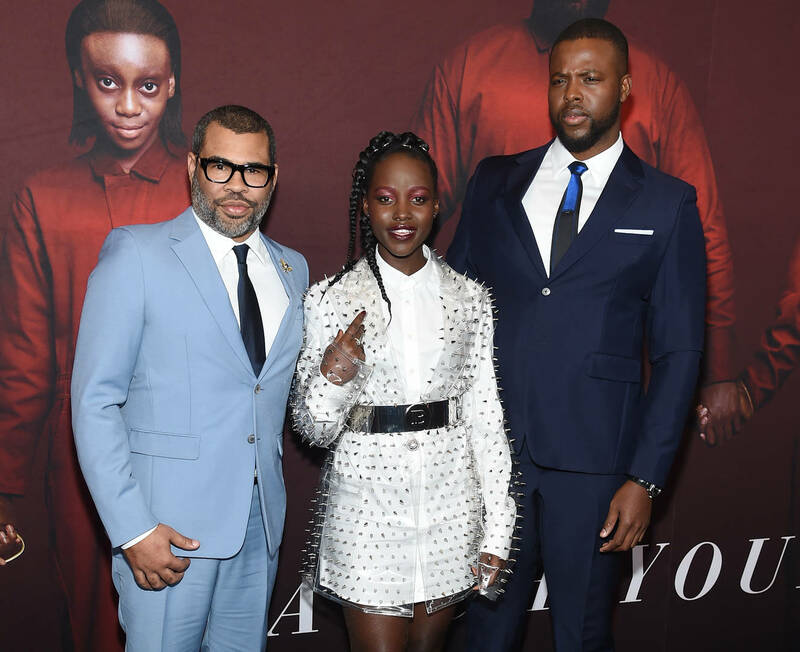 Now that Jordan Peele's anticipated Us film is streaming in theaters people have had the chance to watch the horror happenings unfold, after months of Jordan and the lead actors hyping the movie up. Lupita Nyong’o stars as the lead, who comes in contact with her dangerous clone and according to her, the voice made by her scary character was "inspired" by the disability, spasmodic dysphonia. “[It's] a condition that comes about from a trauma, sometimes emotional, sometimes physical, and it creates this spasming in your vocal cords that leads to an irregular flow of air," she said when describing the disability. Her comment has pulled in criticism from some disability advocates since Lupita described the voice as being scary, out there and freaky while seemingly also not properly describing the cause of the disability. “We want to ensure people understand that there is a neurological cause for spasmodic dysphonia. That is not emotional or psychological. They did not do anything to cause their voice to change,” Kim Kuman, the executive director of the National Spasmodic Dysphonia Association told The Huffington Post. “One of the toughest parts of having a disability is that people make assumptions based on the way you walk, talk or act, sometimes with little understanding of what is causing it,” the NSDA added in a lengthy statement on its website.